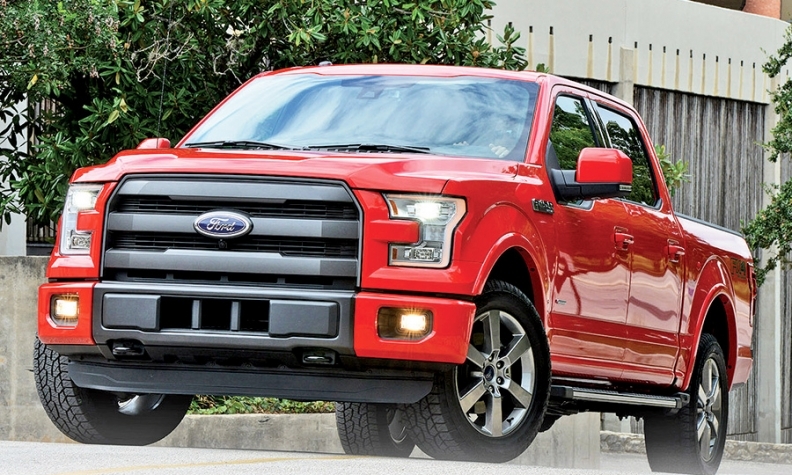 F-150: Nimble, comfy, but 700 pounds lighter? Ford let auto writers, dealers and consumers test drive the redesigned 2015 F-150, with an aluminum body, in Texas ahead of its arrival late this year. Here are excerpts from the first reviews.